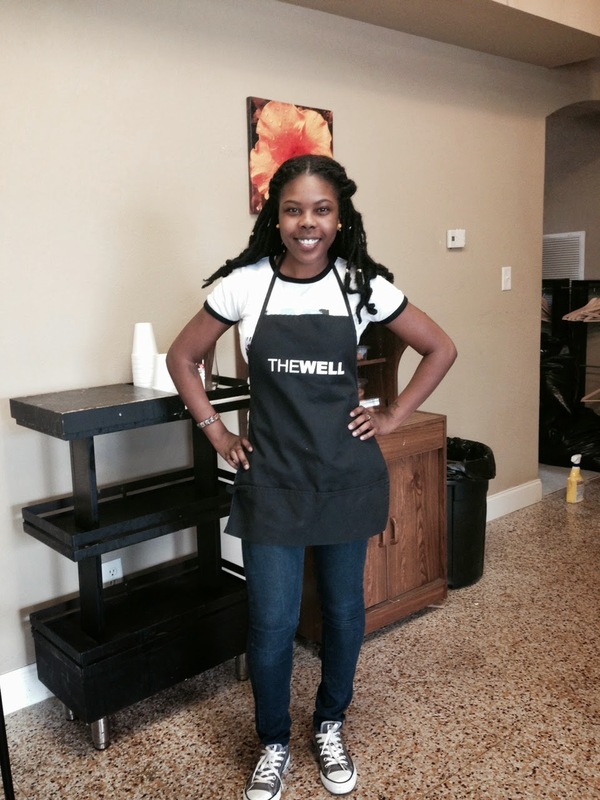 I learned about The Well during a bible study session at the University. I started serving here in October of 2013. Words cannot express the amount of joy I have serving in this ministry. It's an indescribable feeling I have when I feed those who are hungry, give water to those who are thirsty, and clothe those who have nothing other then the clothes on their backs to wear. The most important part about serving with The Well however, is meeting all of God's people where Jesus met most of his believers, on the streets. You see people misconstrue what exactly it is that we do here. Most of our visitors who come to The Well daily think that they need us and are thankful that we take the time to care for them, it is us who need them though. I need to feed those who are hungry and encourage any who have lost faith. God is not dead, he is yet alive and through this ministry I am able to do the very thing that God has called me to do. And even though I do not deserve to hear it, I look forward to the day that my father tells me, "Well done, my good and faithful servant"
I am sure there will be many more posts from Kineci in the near future so stay tuned!